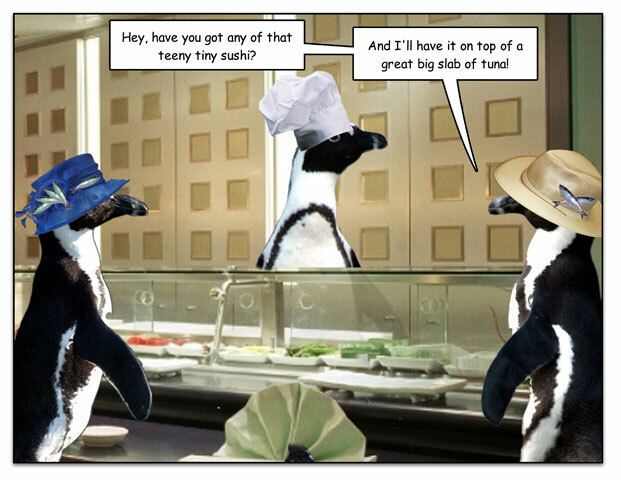 This week’s penguin: This is the way I’m going to order it. 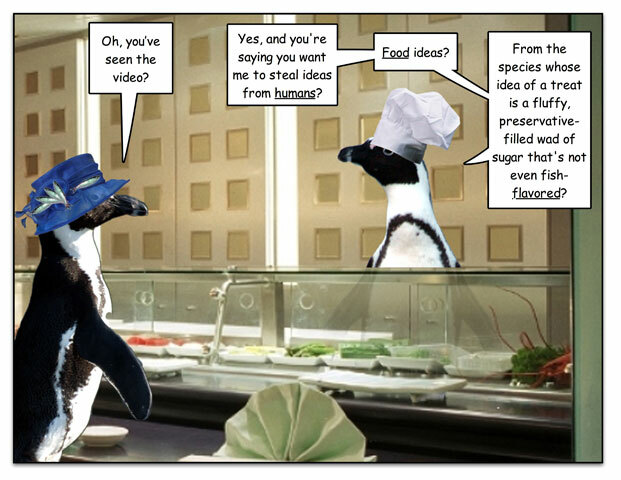 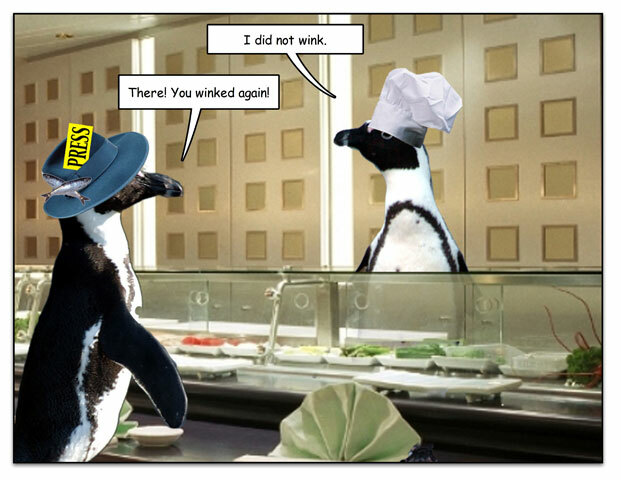 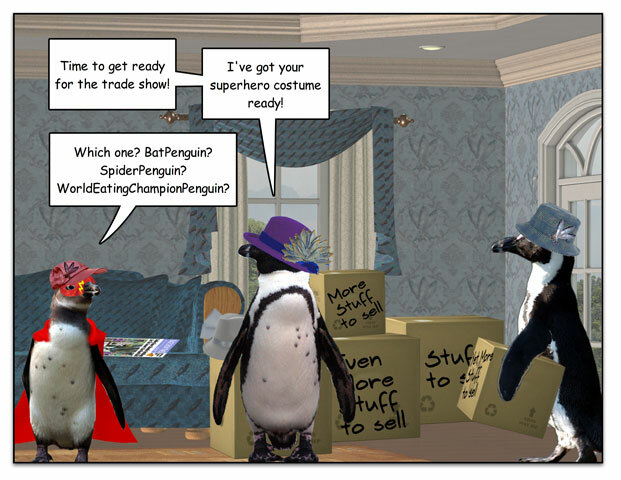 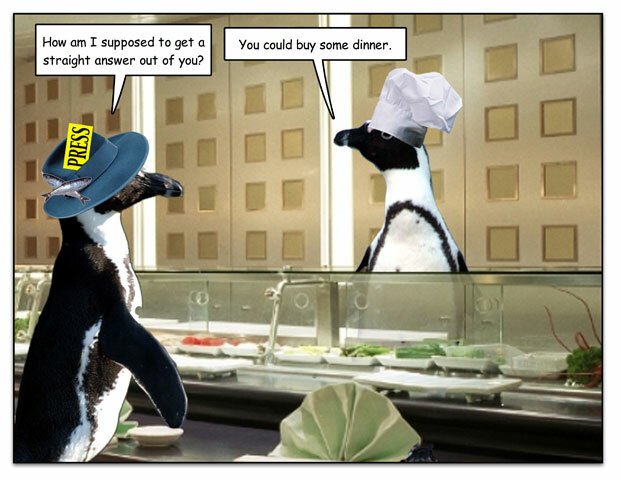 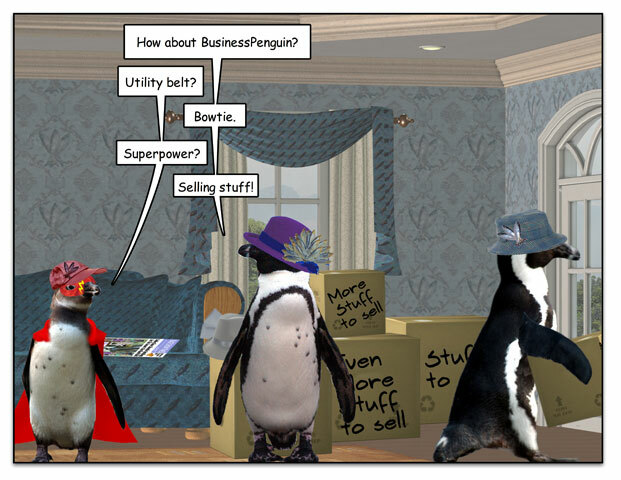 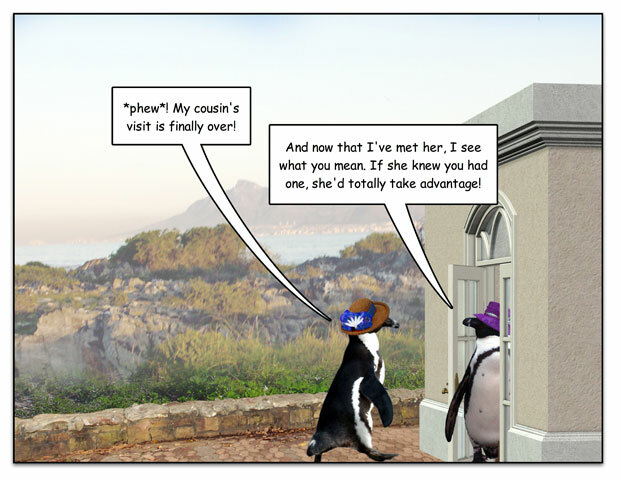 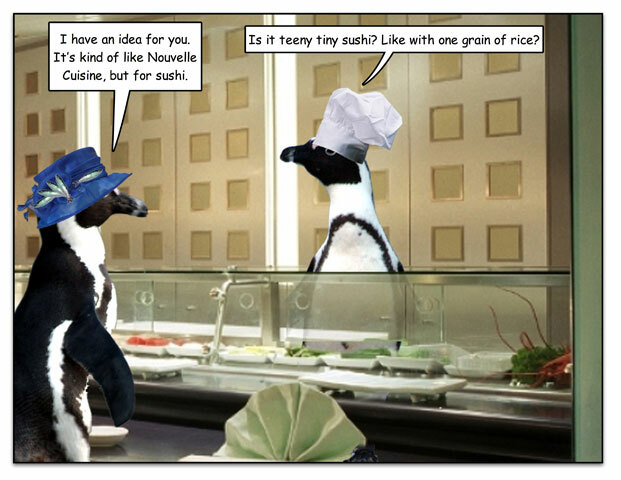 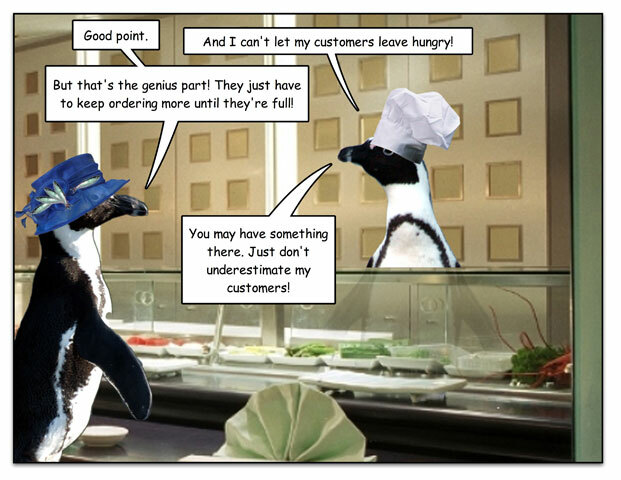 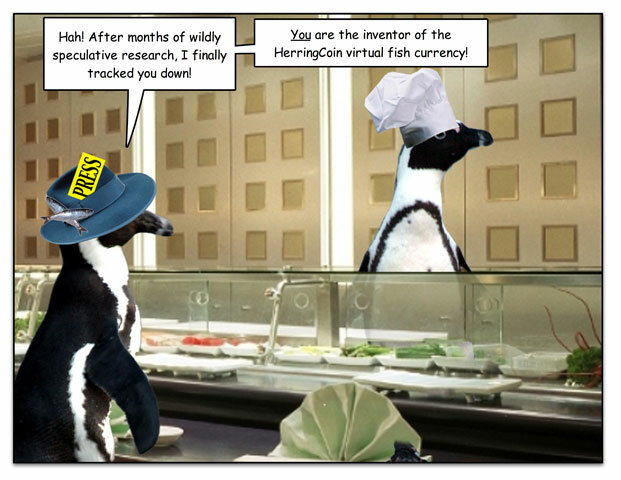 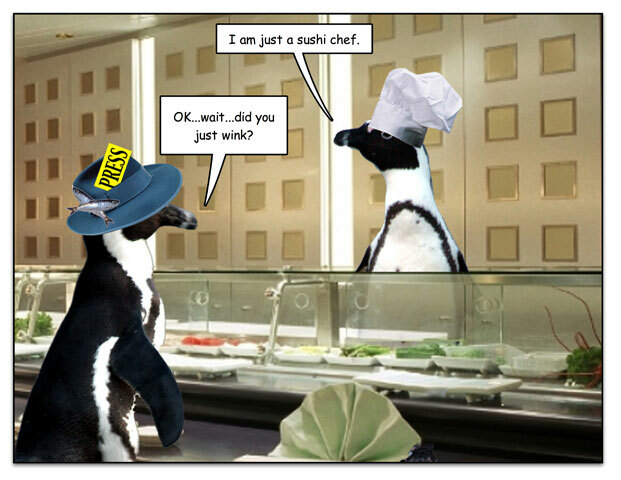 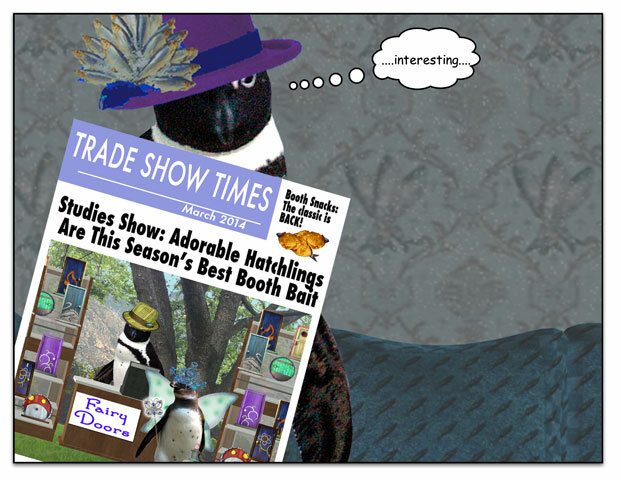 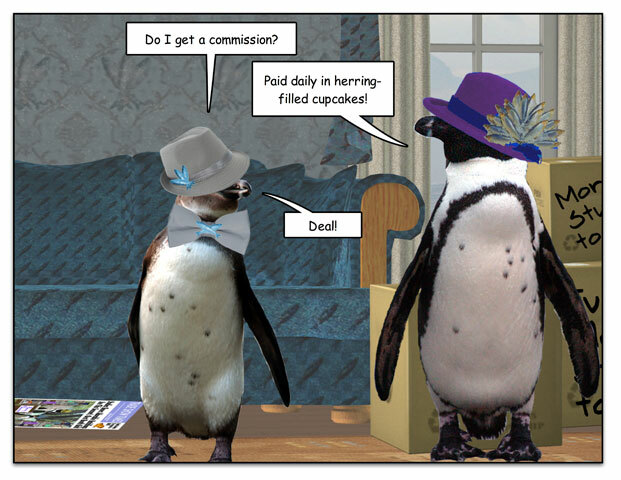 This week’s penguin: Hatchling labor laws? 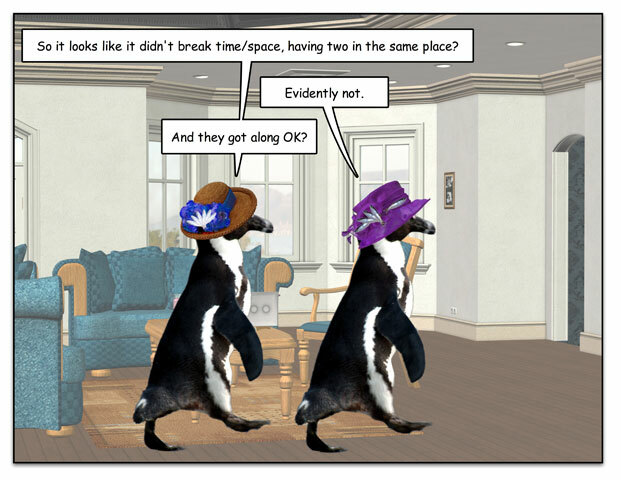 This week’s penguin: But then we’d all have one and that could get confusing. 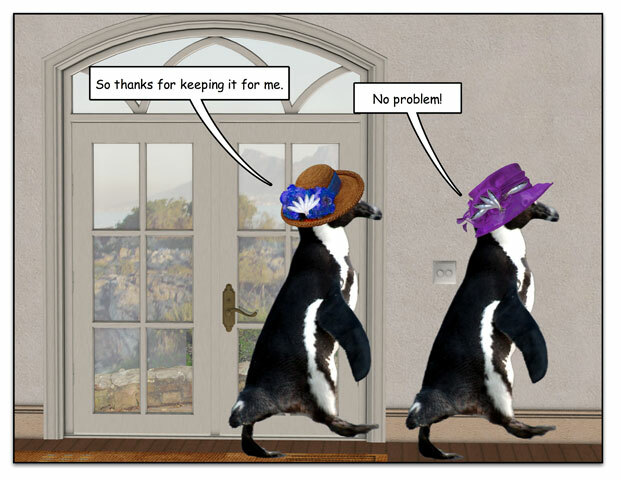 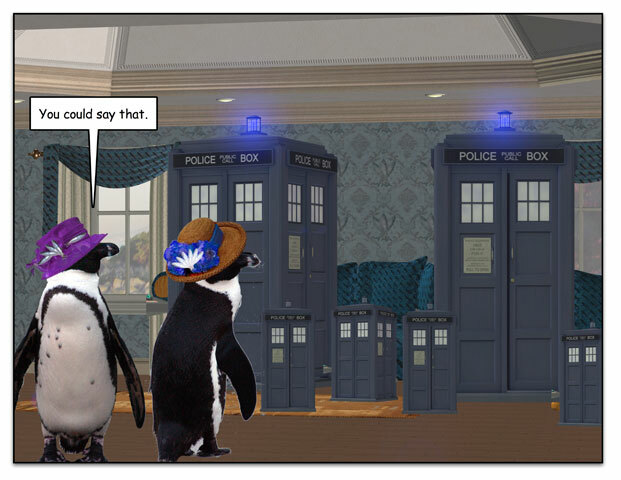 This week’s penguin: Or it could be me.